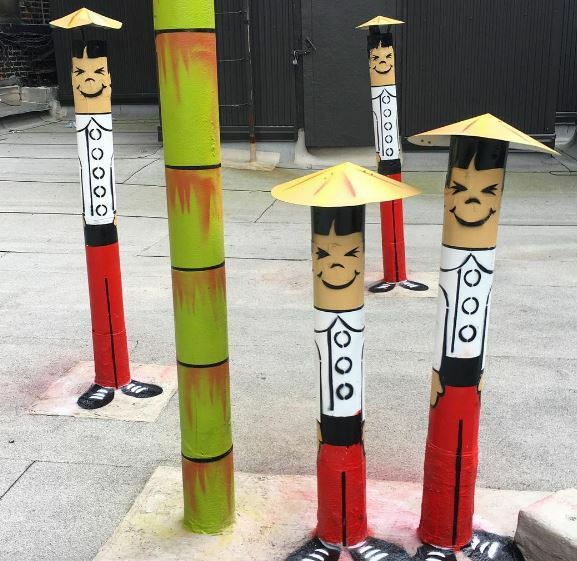 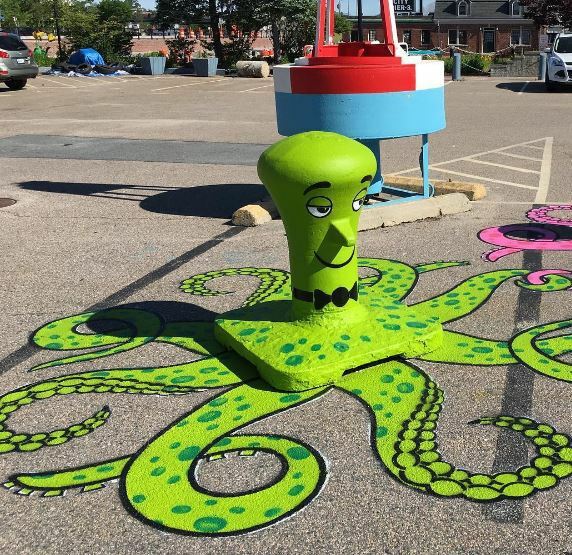 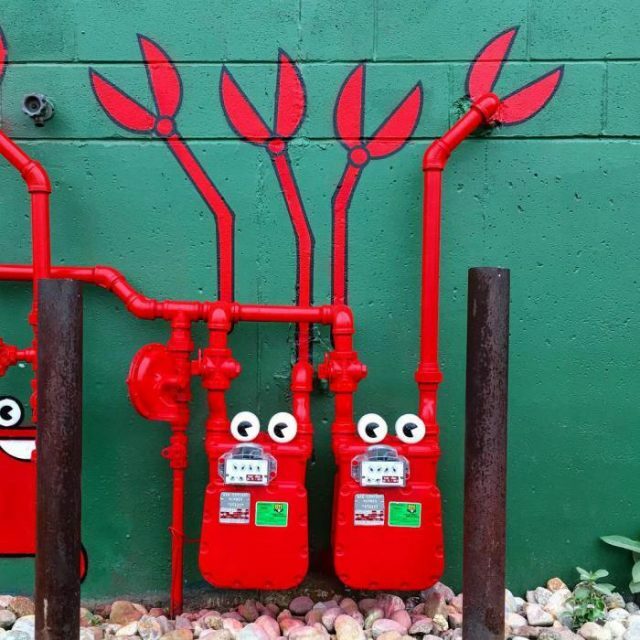 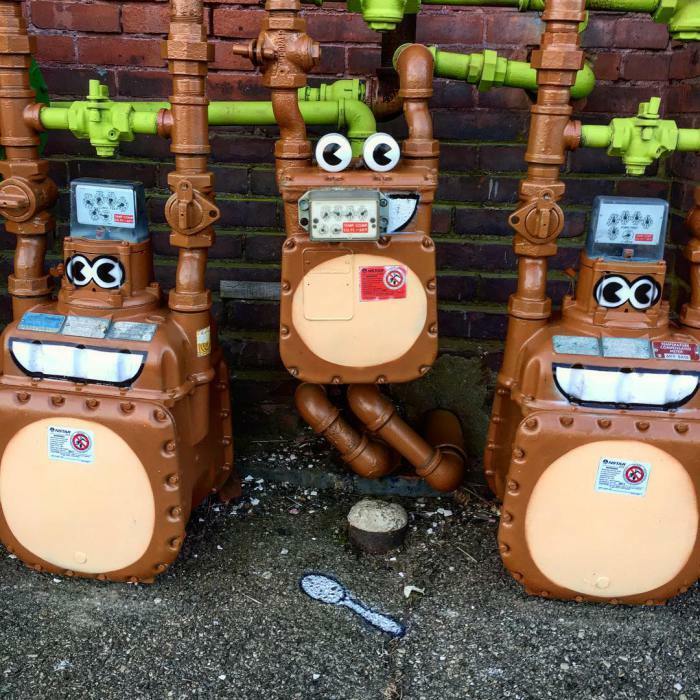 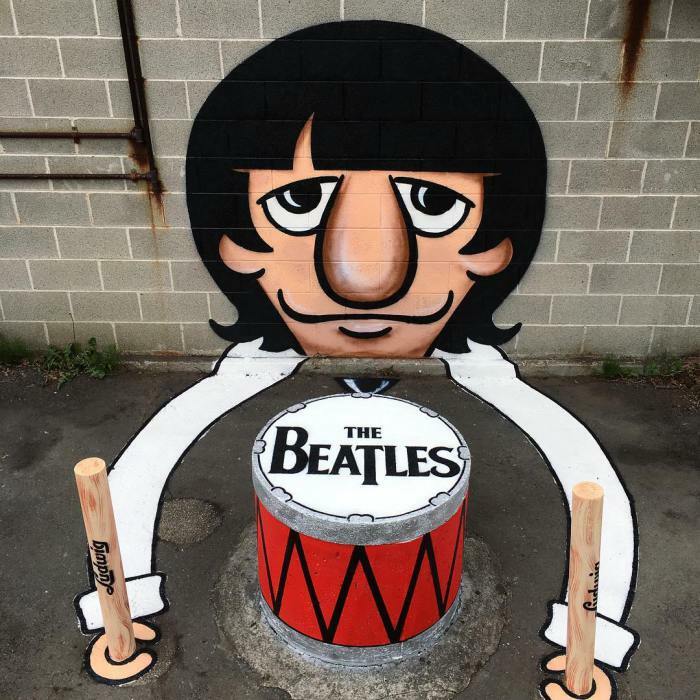 Using urban space, Tom Bob’s creates wonderful characters that fit perfectly into the city. 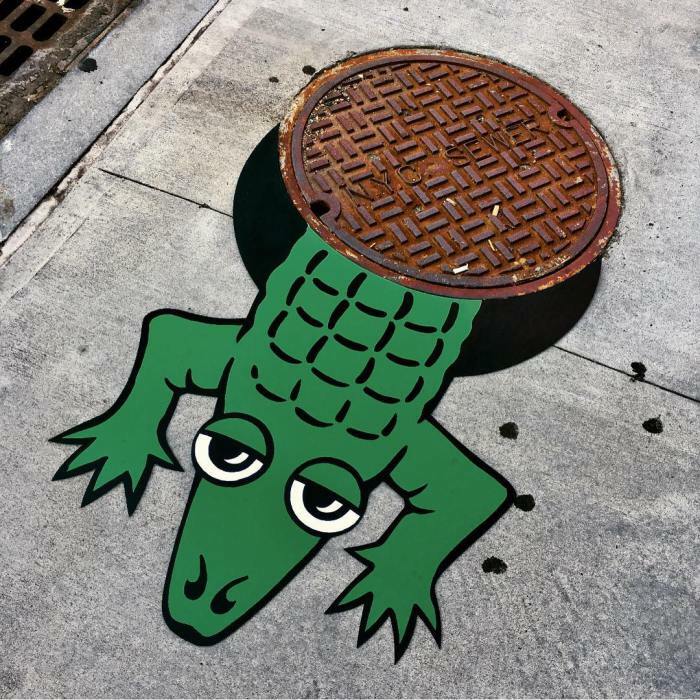 A crocodile coming out of the sewers, a tribute to Ringo Star or monkeys hanging from lianas, Tom Bob’s universe is playful and pop. 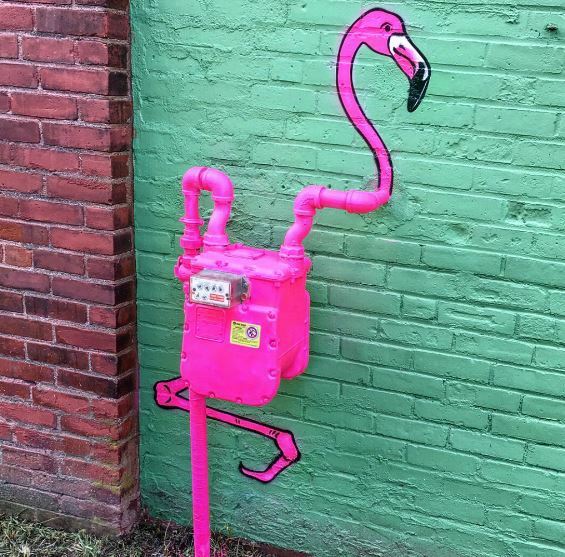 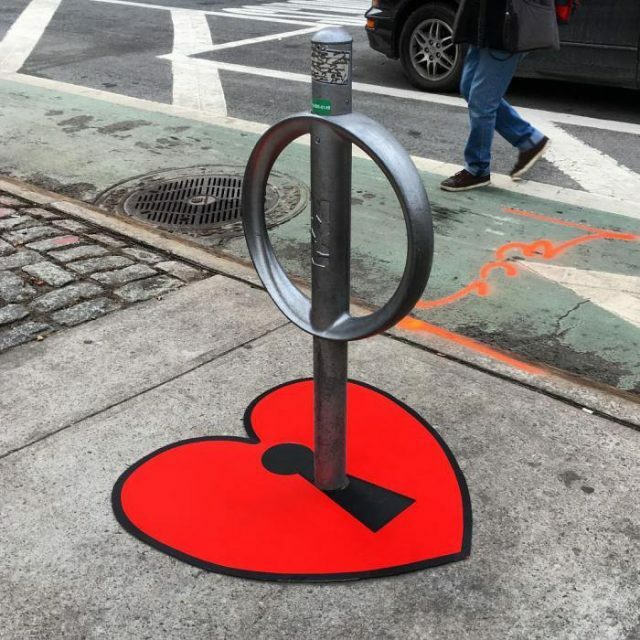 Thanks to his imagination, urban furniture in New York is transformed into real sculptures. 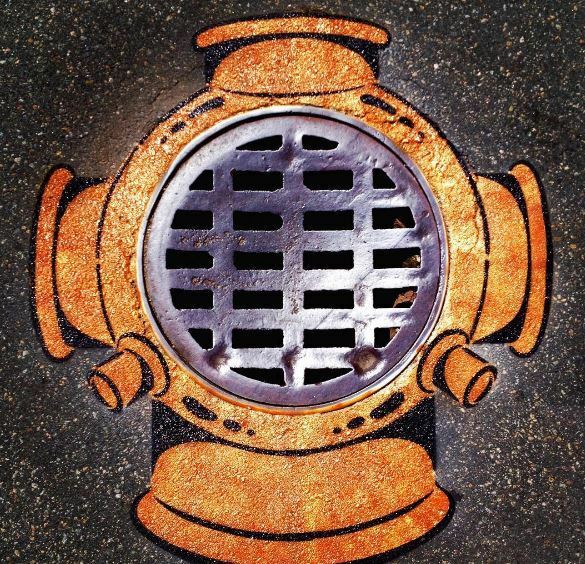 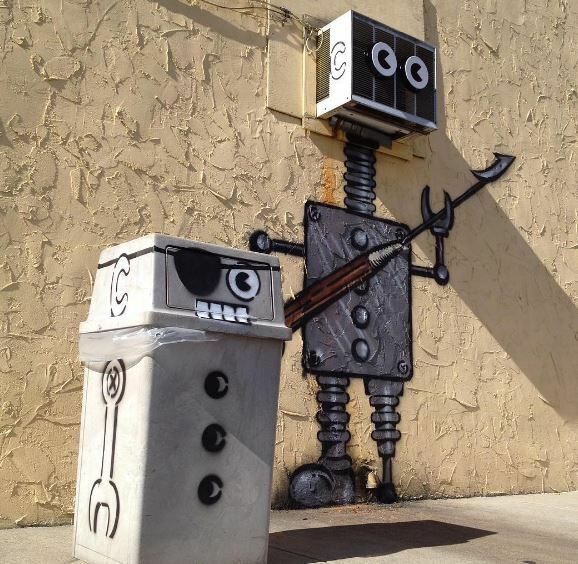 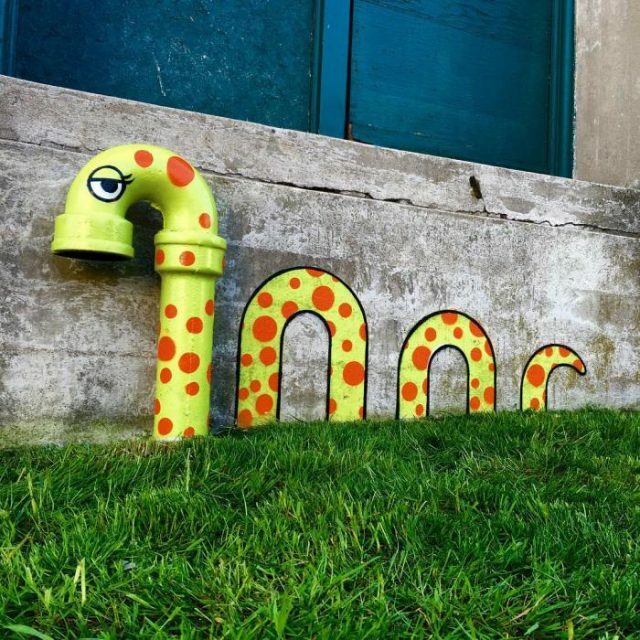 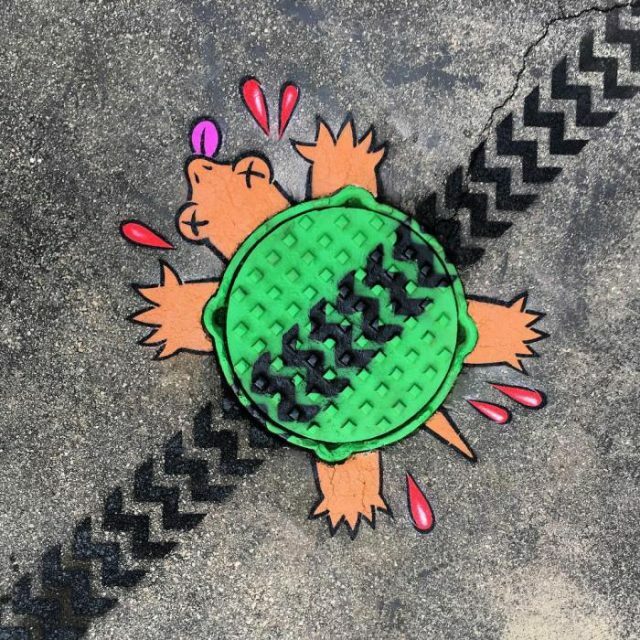 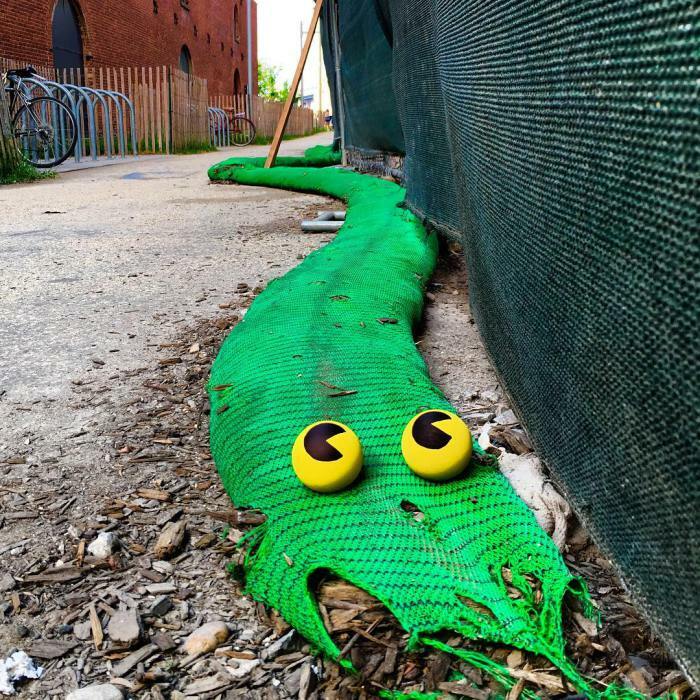 We hope that you would find these street art examples quite amazing. Please let us know about your opinion in the comments below.